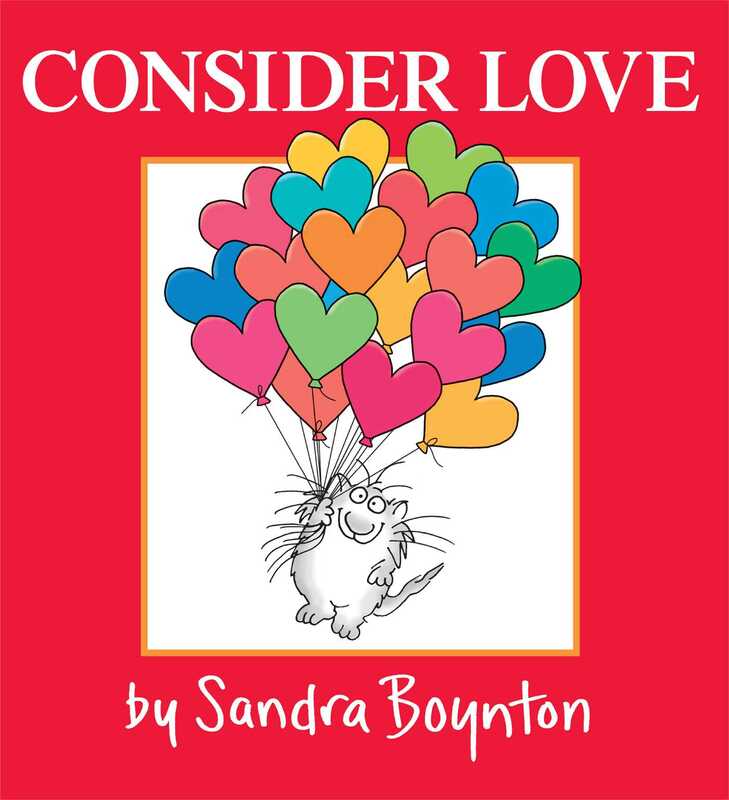 Children and adults alike will adore this reissue of the playful, illustrated ode to love in its many forms from bestselling humorist Sandra Boynton. From the sentimental to the soulful, this delightful book explores the many and curious modes of love using adorable pictures and pleasing phrases. Also it rhymes. And it makes a fantastically thoughtful gift that anyone will, well, love! This refreshed edition of Sandra Boynton’s celebrated tribute to affection, devotion, and all things lovely features the original endearing illustrations with an all-new cover—and a whole lotta heart.